Dr. Chang is the lead physician that administers JUVÉDERM VOLLURE® XC at Integrated Dermatology. By using her long-term injection techniques, she introduces subtle volume and smooths out fine lines to create a soft, fresh look for all of our patients. 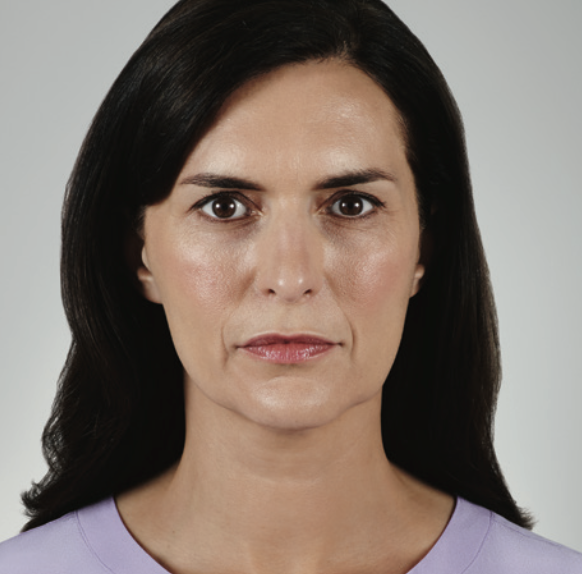 JUVÉDERM VOLLURE® XC injectable gel is for injection into the facial tissue for the correction of moderate to severe facial wrinkles and folds, such as nasolabial folds, in adults over the age of 21. About half of all dermal filler patients receive treatment in this part of the face. Vollure is formulated with VYCROSS®, a proprietary filler technology from Allergan, which yields smooth products that have been engineered to address specific patient concerns. Vollure® XC adds fullness to the lips and softens the appearance of the lines around the mouth. It is found to effectively increase volume to the face. Volume® XC is the first and only filler proven to last up to 18 months specifically for the nasolabial folds. How does JUVÉDERM VOLLURE® XC fit into the rest of the JUVÉDERM® Collection of Fillers? The JUVÉDERM® Collection includes a spectrum of fillers specifically designed for different treatment areas and patient needs. JUVÉDERM VOLLURE® XC brings VYCROSS® technology to the most requested dermal filler treatment area – nasolabial folds. JUVÉDERM VOLUMA® XC and JUVÉDERM VOLBELLA® XC are also formulated with VYCROSS® technology. How does JUVÉDERM VOLLURE® XC compare? JUVÉDERM VOLUMA® XC is specifically tailored to add volume and is indicated to correct age related volume loss in the cheek area. JUVÉDERM VOLBELLA® XC is designed to be a soft, smooth gel indicated for the lips and perioral area. JUVEDERM VOLLURETM XC is tailored with a unique balance of gel properties to be firmer and more cohesive than JUVÉDERM VOLBELLA® XC, but less firm than JUVÉDERM VOLUMA® XC, making it appropriate for smoothing moderate to severe facial wrinkles and folds. It seems like JUVÉDERM VOLLURE® XC is very similar to JUVÉDERM® Ultra Plus XC. What sets them apart? JUVÉDERM® Ultra Plus XC and JUVÉDERM VOLLURE® XC are both indicated for correction of moderate to severe facial wrinkles and folds (such as nasolabial folds), however, they are uniquely formulated. JUVÉDERM® Ultra Plus XC is a more highly cross-linked, robust gel, while JUVÉDERM VOLLURE® XC adds subtle, softer volume. Why should I choose Integrated Dermatology for my Juvéderm Vollure XC treatment? At Integrated Dermatology, only certified physicians perform the JUVÉDERM VOLLURE® XC treatment. Our cost not only includes the price of the product, but more importantly, the skill and expertise of the physician who is administering your treatment. JUVÉDERM VOLLURE® XC Cosmetic is a technique-sensitive treatment. You should not lose the ability to show expression when someone who is licensed, trained, treats you and who is a medical expert in facial anatomy. It is important to talk to your doctor about the results you want from treatment. At Integrated Dermatology, only board certified dermatologists use JUVÉDERM VOLLURE® XC Cosmetics. Does JUVÉDERM VOLLURE® XC Cosmetic treatment hurt? Your physician will tell you what to expect following treatment with JUVÉDERM VOLLURE® injectable gel. Within the first 24 hours, you should minimize strenuous exercise and exposure to extensive sun or heat. Exposure to any of the above may increase temporary redness, swelling, and/or itching at the injection site. If there is swelling, you may need to place an ice pack over the swollen area. You should ask your doctor when makeup may be applied after your treatment. You may begin to notice results immediately after treatment with maximum results 4 weeks with results lasting 18 months. If this is your first time receiving JUVÉDERM VOLLURE® XC Cosmetic treatment here at Integrated Dermatology, it is recommended that you follow up with your health care provider around two weeks to make sure you have the desired effect. Most patients need 1-2 treatments to achieve optimal wrinkle smoothing, and the results last about to 1 year. 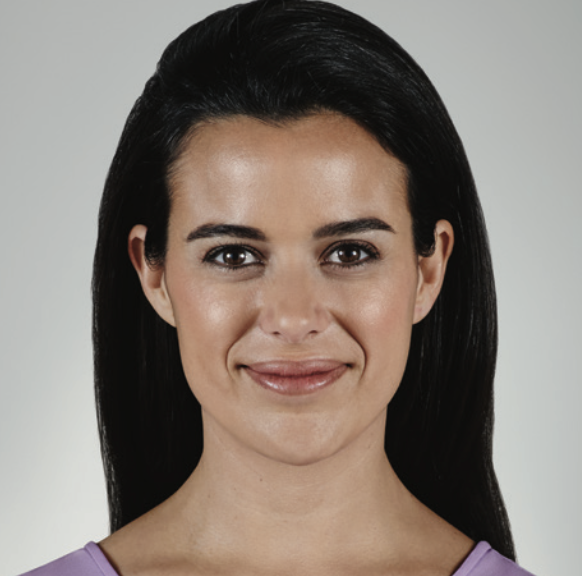 It is recommended that you make your subsequent JUVÉDERM VOLLURE® XC Cosmetic treatment appointments 12 months. Do men receive JUVÉDERM VOLLURE® XC Cosmetic treatment? Yes. JUVÉDERM VOLLURE® XC Cosmetic has also been clinically evaluated in male patients. Do I need a cosmetic consultation to receive JUVÉDERM VOLLURE® XC Cosmetic? Will I be able to receive the JUVÉDERM VOLLURE® XC Cosmetic treatment at the time of my Cosmetic Consultation? You and your dermatology provider will discuss your treatment goals and discuss with you the timing of your treatment. For the most part, JUVÉDERM VOLLURE® XC Cosmetic cannot be done at the same day as the visit but sometimes it is case-by-case. What is the cost of Vollure® XC? The number of syringes and treatments are dependent on the patient and desired results. Vollure starts at $850. Can I receive JUVÉDERM VOLLURE® XC Cosmetic when I am pregnant or nursing? It is not recommended to receive JUVÉDERM VOLLURE® XC Cosmetic treatment if you are pregnant or nursing. Are there any medical conditions that prevent me from receiving JUVÉDERM VOLLURE® XC Cosmetic? The most common side effects include tenderness, swelling, firmness, lumps/bumps, bruising, pain, redness, discoloration, and itching. With JUVÉDERM VOLLURE® XC injectable gels, most side effects are mild or moderate and last 14 days or less. want to schedule a cosmetic consultation?